We will assist you with way more than just technical setup. 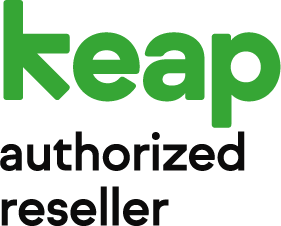 While our staff has over ten years of experience setting up, operating, and maintaining Keap and Infusionsoft accounts; the real value we bring to you is decades of small and medium business marketing expertise. This real world experience teamed up with Infusionsoft implementation is the winning combo to help you clarify your objectives and the best strategy to get there. We would be happy to discuss your project or marketing strategy implementation. Schedule a FREE "get unstuck" call. 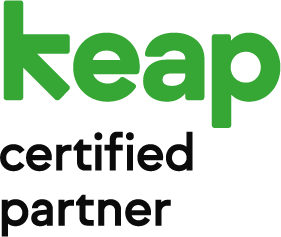 Schedule a free marketing assessment and we can determine if Infusionsoft is the right software for you.